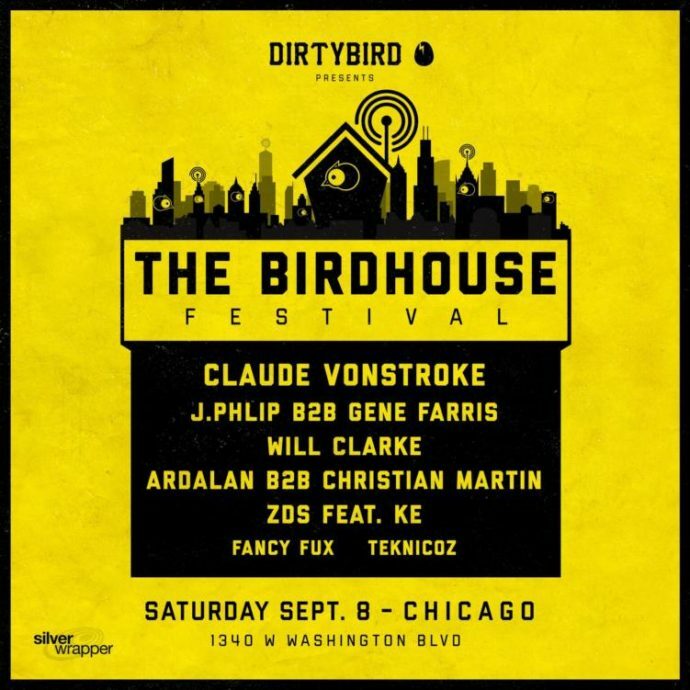 Last Month, Dirtybird Shocked the flock when they announced the Birdhouse Festival – A brand new Carnival-Inspired one-day event in Chicago on Septemeber 8th. Well, hold on to your tail feathers birds, because today, Papa Claude reveals his hand-picked lineup. Like usual, Claude will be bringing his funky footwork inspired House sounds. Fans can also expect a signature, hard-hitting techno performance from cuddle-master himself Will Clarke. Taking attendees back to the “simpler times,” The Birdhouse Festival is a re-imagining of the traditional local street fair experience. With games, classic carnival snacks, and of course, dirty beats, this is set to be a perfect afternoon in the home of House music. Dirtybird teamed up with Silver Wrapper to produce the festival. This revered company produced the iconic North Coast Festival, Suwannee Hulaween, and countless Chicago events. 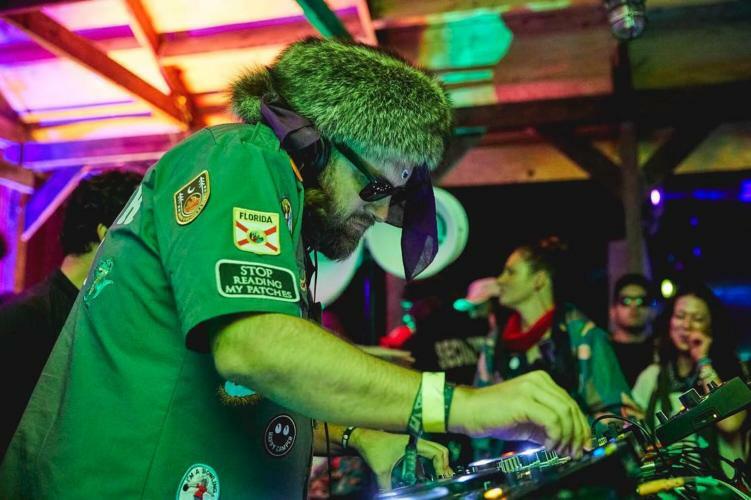 The Birdhouse Festival falls just one month before Dirtybird‘s famous West Coast Campout, taking place on October 5-7 in California. Tickets and info are available here. Check out the complete lineup here.